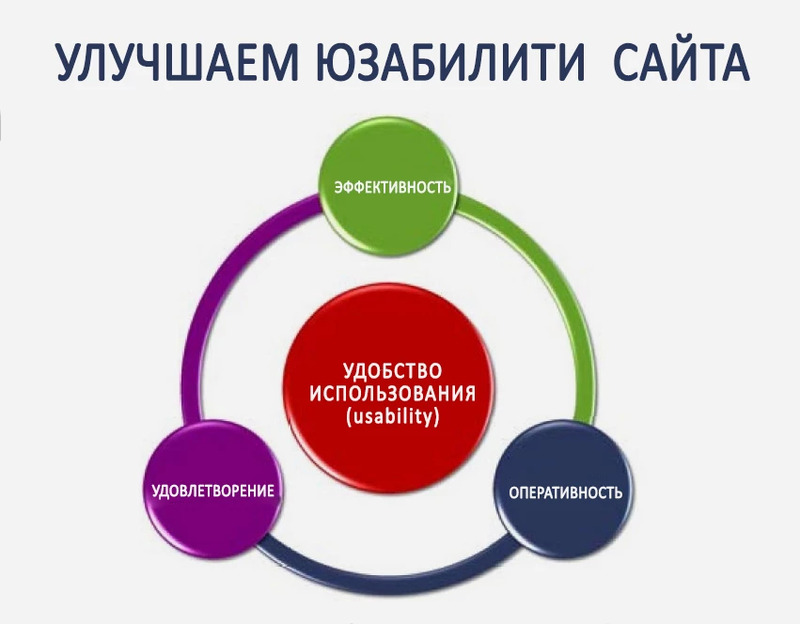 If you do not know what usability is and what factors affect it, we recommend you to read our previous article. If you are already familiar with the concept of usability and do everything to improve it, then this article is for you! A general impression about the online store is created from the details and it depends on the details whether the buyer will return to you. To ensure that the usability index of the online store is high. You should pay attention to small things. So what are the signs of high usability of the online store? Visual content in the online store is very important. It is better to download high-quality photos of the product so that the buyer could carefully study everything. You can add a 3D review, if there is such an opportunity. People make purchases in online stores in order to save time. The faster the process of buying the better for usability and for the client. Slow loading of pages should not get in the way to a purchase. It is known that if the page of the website is loaded for more than 3 seconds, 40% of users leave the site. There should be a lot of information about the product. The main rule while creating a description is to be informative. It is better to write: "Knitted sweater, size S..." than "A lovely sweater will emphasize the color of your eyes." The buyer wants to know product parameters. This is the only that matters. You should help the buyer, especially if you have a large assortment. Add at the bottom of a product page a "we recommend", "also viewed", "related products" window. Thus, you can show the buyer more goods and at the same time help him to choose the product he needs. A call to action guides the user through the purchase process. The CTA should be noticeable, but it should not disturb and disgrace the buyer. Make it concise, for example "add to cart", "buy now". The main task of the online store is to earn the trust of the buyer. Provide guarantees. Signs of trust must accompany the buyer in the payment process. Add exchange or refund terms. If the buyer likes the goods, he will be ready to buy it, and the goods will not be in stock, it's not a fact that the buyer will want to wait. Warn immediately that the product is out of stock. The client must know what to expect. Usability is the indicator that shows the success of an online store. Work on it, do not stand still and constantly improve your online store. Buyers will be satisfied, and you will be rich.